We’ve been telling you this since mid-February but the AP reported on Sunday morning that U.S. 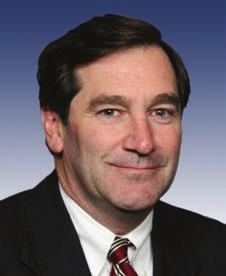 Congressman Joe Donnelly will run for U.S. Senate. The announcement is said to be happening sometime today. The Moudock Campaign has reported raising $159,000 this last quarter. 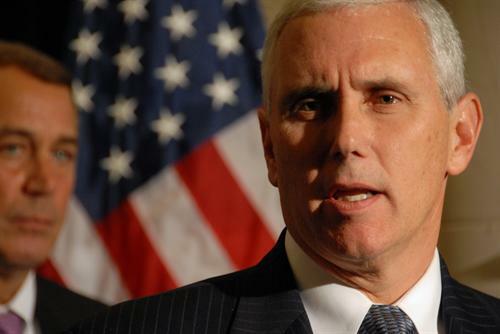 As Hoosier Pundit notes, that is more than Mourdock indicated he would report a few weeks ago. We disagree with Scott’s analysis on the mount of money being substantial for the amount of time State Treasurer Richard Mourdock had to raise the money. And, like it or not, Donnelly’s finance reports matter since he is likely to be the Democrat nominee. He raised over $363,000 this quarter. All that being said, the next quarter report is incredibly important for Team Mourdock to show they can raise serious dollars and are beginning to engage national TEA Party funding groups. 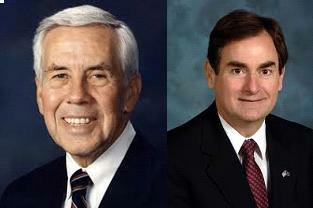 We already reported that Senator Lugar has nearly $3 million cash on hand and raised just over $973,000 fo the quarter. 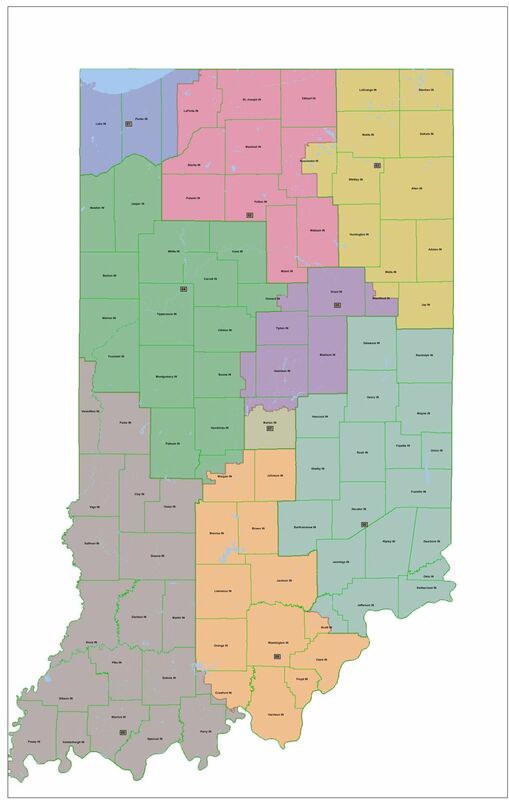 That alone is enough of a concern for Team Mourdock without the report from Brian Howey saying Lugar raised $145,331 in the last week while Mourdock raised just slightly more in the entire finance quarter.